Recruiting discussion with two of the best about the recruiting landscape of College Sports. They can advise female and male athletes on all subjects. 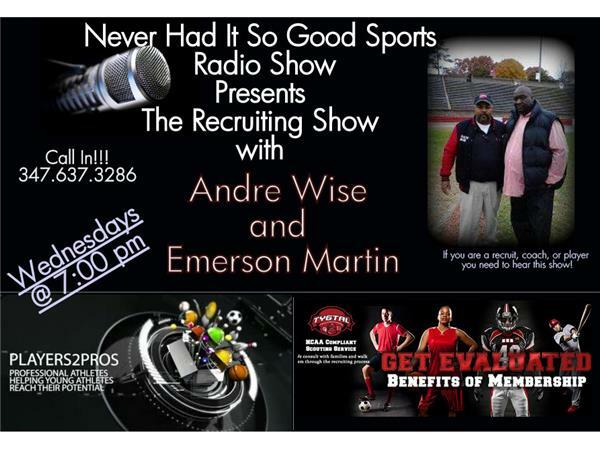 Coach Wise will talk from the academic side and Coach Martin will talk from the training side of being an athlete wanting to get to the next level.